B.A., M.Ed., Rutgers the State University of New Jersey, 2002, 2004. Ph.D., Rutgers University, 2015. 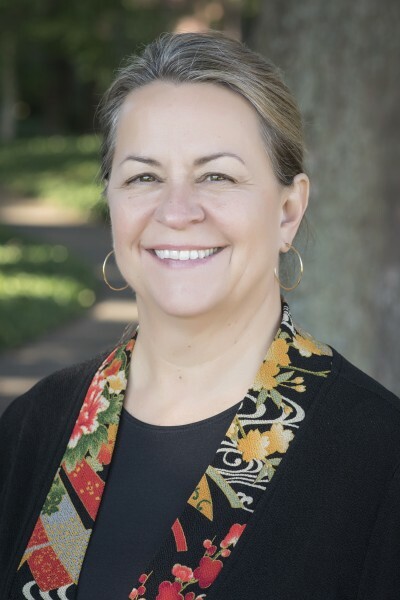 Vice President for Student Affairs and Dean of Students since 2018; Previously Assistant Dean of Campus Life and Director of Residence Life, Elon University (2016–18); Associate Director of Residence Life and Title IX Investigator, University of North Carolina Wilmington (2012–15); Director of Residence Life and Housing, Utica College (2010–12). B.A., Pacific University, 1974. M.A., Ph.D., University of Iowa, 1975, 1978. 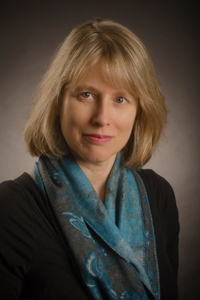 Academic Vice President and Dean of the University (now Provost) since 2004; Professor of Communication and Theatre Arts (1978–present), University of Puget Sound. 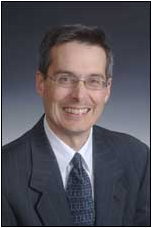 Previously Director of Forensics (1978–95), Associate Academic Dean (1995–99), Vice President for Student Affairs and Dean of Students (1999–2004), University of Puget Sound. Previously Assistant Vice President for College Relations and Director of Development (1998–2005), Assistant Vice President for College Relations and Campaign Director (2003–04), Director of Annual Giving (1998–2003), Colby College; Executive Director of Annual Giving (1996–98), Worcester Polytechnic Institute; Director of Development (1991–96), Worcester Academy; Director of Annual Giving (1990–91), Colby-Sawyer College; Associate Director of Annual Giving for Leadership Programs (1989–90), Assistant Director of Annual Giving (1988–89), Development Assistant (1987–88), Colby College; Public Service Director (1985–87), Windjammer Communications. B.A., J.D., M.P.A., University of North Carolina-Chapel Hill, 1990, 1994, 1998. 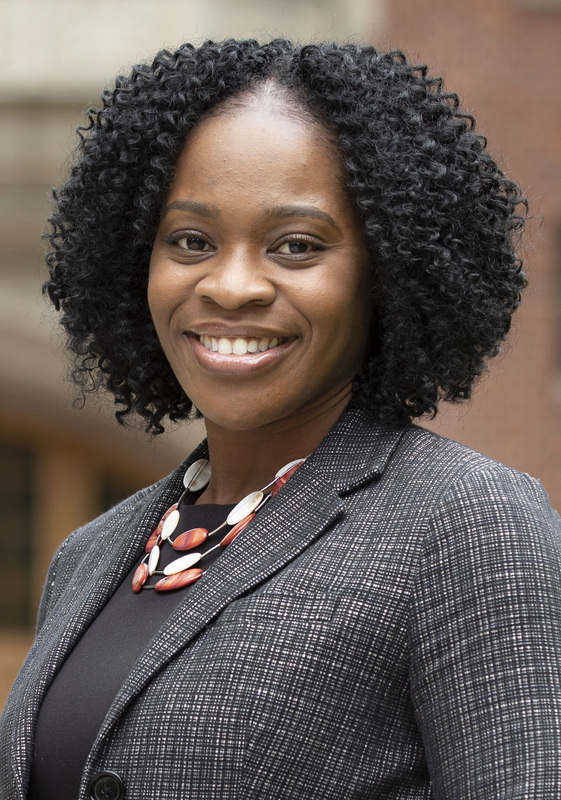 Previously Vice President for Legal Affairs and Deputy General Counsel (2015-18), Vice President for Legal Affairs (2014-15), Senior Associate Vice President for Legal Affairs (2014), University of North Carolina System; Interim General Counsel (2015-16), North Carolina Central University; Associate University Counsel (2002-14), Assistant University Counsel (1998-2001), Acting Senior Director - HR Programs (2003-04), Acting Policy Director (1998), Legal Assistant to the Senior Director-HR Administration and Senior University Counsel (1995-98), Assistant to the Senior University Counsel (1994-95), University of North Carolina-Chapel Hill; Adjunct Professor (2005-18), University of North Carolina-Chapel Hill School of Law; Adjunct Instructor (2001-present), University of North Carolina-Chapel Hill School of Government. B.A., M.P.A., Western Michigan University, 1988, 1998. Previously Vice President for Enrollment and Dean of Admission and Financial Aid, Agnes Scott College (2011-16); Associate Vice President for Enrollment and Director of Admission, Hendrix College (2007-11); Director of Admission, Eckerd College (2003-06); Senior Associate Director of Admission, Kalamazoo College (1998-2003). B.A., Central Missouri State University, 1981. M.A. candidate, Washington University. Previously Executive Director of Communications (2003-17), University of Puget Sound. KCTS (PBS) Television/Seattle (1989-2003); Editor-in-Chief (1989-95), Manager of Foundation Relations (1995-96), KETC (PBS) Television/St. Louis; Creative Services Manager (1985-89), St. Louis Symphony Orchestra; Copywriter and Communications Coordinator, RFDG Inc. (1982-85). B.A., University of Washington, 1981. Vice President for Finance and Administration (now Executive Vice President and Chief Financial Officer) since 2004. Previously Interim Vice President for Finance and Administration (2004), Associate Vice President for Finance and Controller (1999-2004), Controller (1991-99), University of Puget Sound; Senior Accountant (1981-84), Peat Marwick Mitchell & Co.; Assistant Controller (1986-87), Horizon Healthcare Corporation; Assistant Controller (1987-88), Skipper's Inc.; Assistant Director of Corporate Accounting (1984-86 and 1988-91), The Hillhaven Corporation. B.A., University of Puget Sound, 1984. Previously Director of Corporation and Foundation Relations (2000-05), Acting Director, Annual Giving (2004), Associate Director, Corporation and Foundation Relations (1999-2000), Interim Director, Alumni Programs (1994-96), Director, Alumni and Development Information (1992-2000), University of Puget Sound; Prospect Researcher and Data Coordinator (1986-91), MultiCare Medical Center.